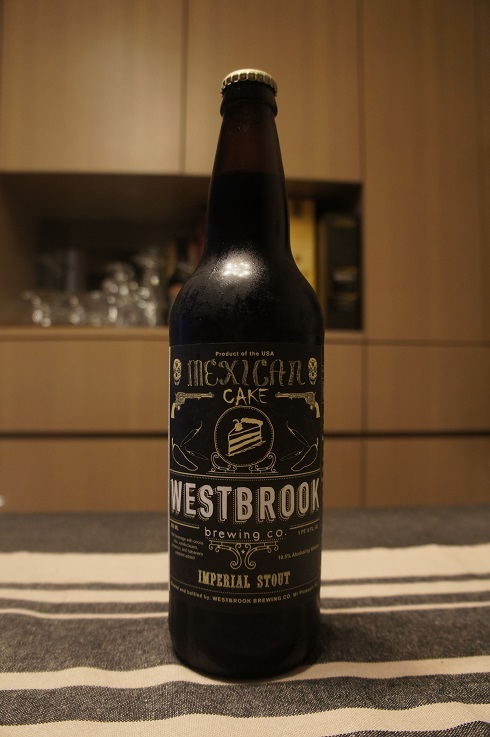 4 - Good (buy), American Imperial Stout, Beer Reviews, USA, Westbrook Brewing Co. 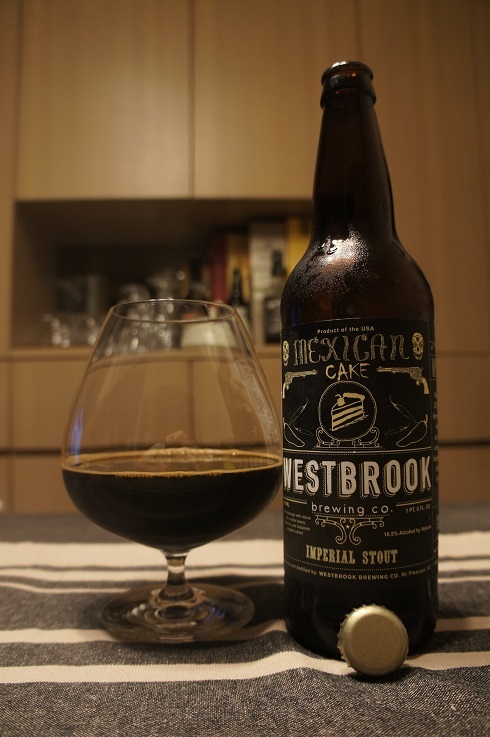 Brewer Description: (from bottle) Way back in December 2011, we brewed our 1st Anniversary beer – a serious imperial stout aged on cocoa nibs, vanilla beans, cinnamon sticks, and fresh habanero peppers. It was so delicious we decided to bring it back once each year. Salud! Intro: A 22 fl. oz. bomber bottled on 23rd May 2016. Poured into a snifter. Appearance: Black in colour with only a thin brown head that doesn’t stick around for long and sparse lacing. Aroma: Cocoa, chocolate and cinnamon with touches of liquorice and char. Taste: Sweet-ish chocolate, cinnamon, liquorice, cocoa powder with hints of vanilla and nice light pepper heat on the back end. Overall: Very nice relaxing sipper. Just so easy to drink with the flavours so balanced.